Hello Beautiful, welcome to Lady Lash! Here at Lady Lash we offer classic and volume lash extensions, lash lifts, brow embroidery, and facial waxing and tinting. Our highly educated staff are dedicated to your complete satisfaction, comfort and desired results. Stop by the studio today! Stay Gorgeous. Stay Humble. Get the Goods. 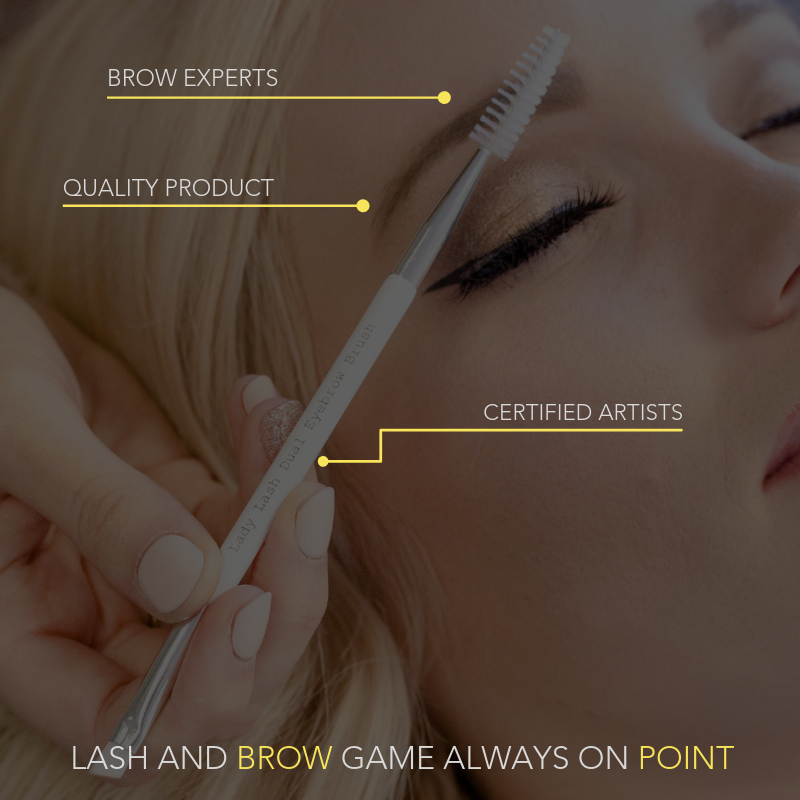 Lady Lash Ltd. is one of the top studios in Edmonton & area, offering premium lash products and years of expertise. We provide high end brow embroidery services in our studio. 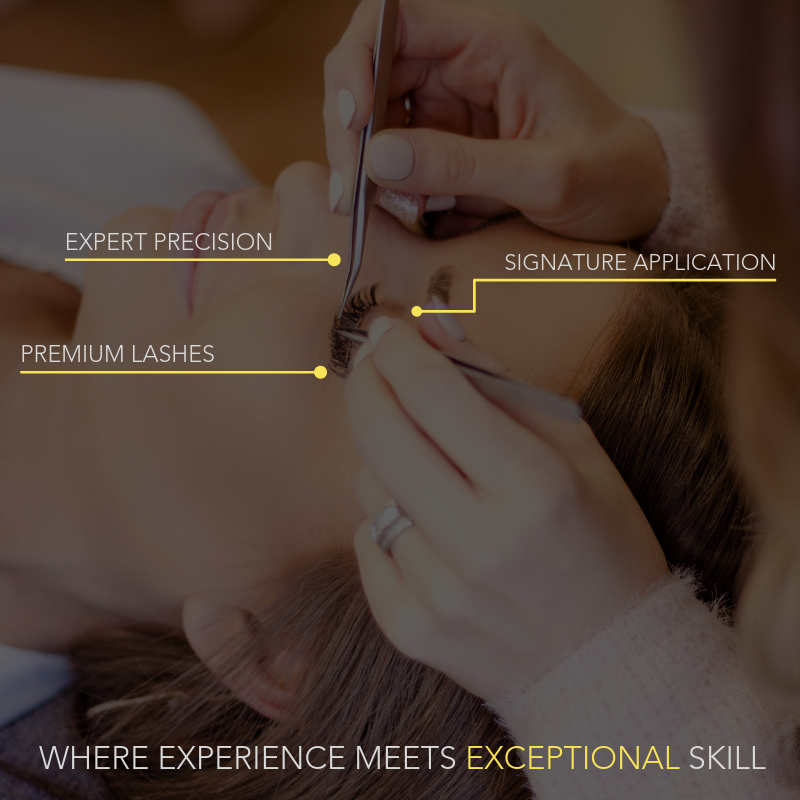 Book now to get your lashes and brows done the same day! We pride ourselves on being a ‘one stop luxurious shop’ for everything beauty. Add on a wax at your next appointment! Copyright © 2014 - 2019 Lady Lash Ltd. All Rights Reserved.